For many years Praz Pure Water Inc. has serviced many communities in the harshest of desert conditions, to bring them the clearest and cleanest water available today. Our European operations have just moved here to the United States. We have brought with us years of skills forged in the desert communities of the Middle East. 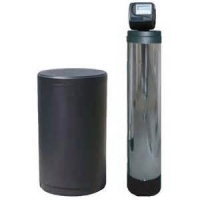 Our inventory of reverse osmoses systems and industrial water purification systems have no equal. Praz Pure Water Inc. is dedicated to bringing you the best in quality, pricing, and service available in today's competitive markets. We can handle the smallest homeowner needs right up to your large commercial and industrial needs. Praz Pure Water Inc. hopes that you enjoy our website. You will find that all you water questions and needs can be met here with a simple click of your mouse. If you find that you have a question that you can not find the answer to here on our website, please feel free to contact us by e-mail or phone. We will be more than happy to answer any questions you may have. 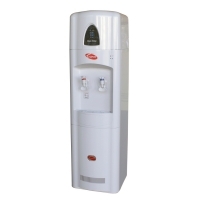 You can also know that you answers will be based on many years of water purification experience.